Purple Dino! 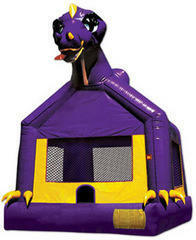 This inflatable will make you want to sing and dance! Kids LOVE purple dinos!